We are quickly heading into spring and summer, and that means that Southern California will soon be swimming in vegan festivals! SoCal residents are lucky to have such an abundance of vegan festivals to choose from, but these things can add up quickly with the cost of tickets, food, drinks, parking, and so on. 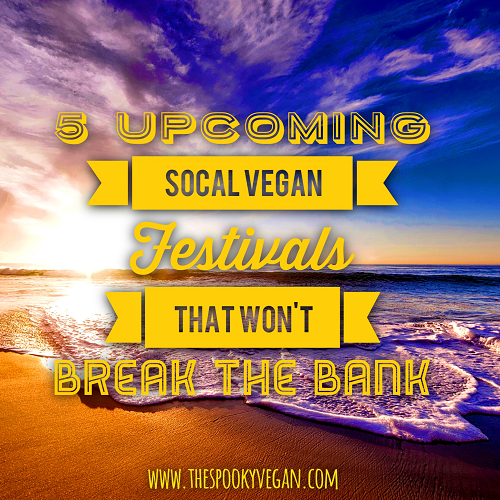 Luckily, I've found the top five vegan festivals in SoCal that won't break the bank! Vegan Street Fair - One of my favorite vegan events of the year (check out my coverage of past years: 2015 and 2016)! 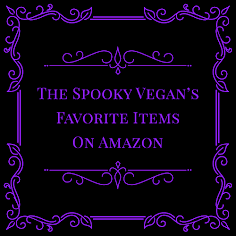 This one gives you the most bang for your buck in my opinion, with all of the best vegan food options, plus other vegan vendors! 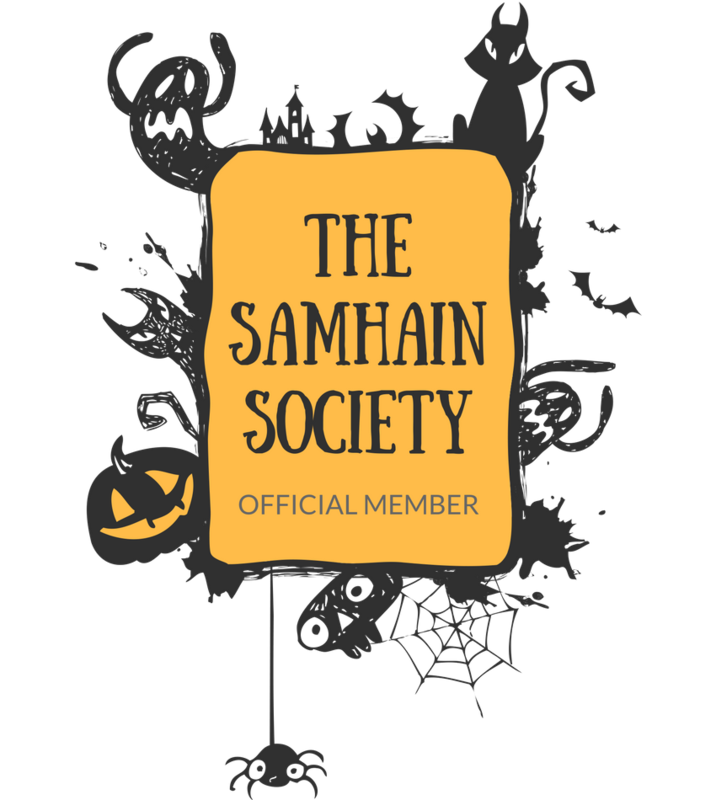 Admission is free, with the option to pay extra for the VIP treatment (totally worth it)! The event takes over North Hollywood on March 26th, 2017. 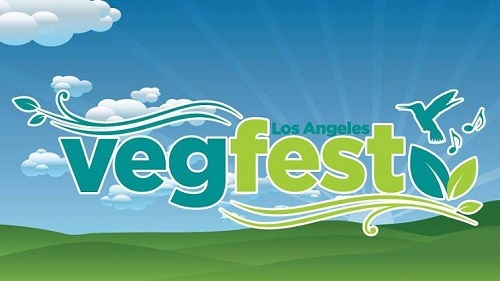 Los Angeles VegFest - This event is held at Woodley Park in Lake Balboa (San Fernando Valley) and features an international vegan food court, live music, speakers on health, environmental, humanitarian and animal topics, animal adoptions, an eco-marketplace with over 150 vendors, and more! Entry is free and the event will be held April 30th, 2017. 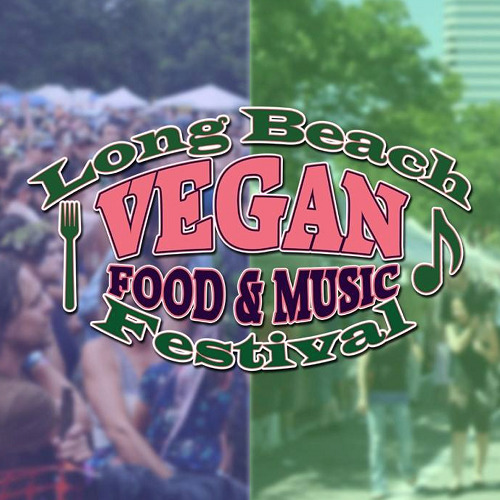 Long Beach Vegan Festival - Held at the beautiful Rainbow Lagoon Park in Long Beach, this festival features lots of vegan food and music. The atmosphere is really laid back and friendly, and there is lots of awesome food to try! Admission price varies from $12 - $45 (tickets go on sale March 2017) and the event is on July 9th, 2017. 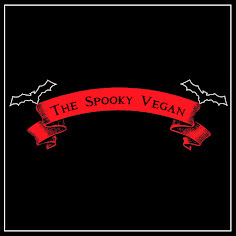 Vegan Faire - This fun and intimate festival offers lots of local vendors, stellar vegan food, speakers, music, and hangs with lots of good people (check out my coverage of 2015's event HERE)! It has a small-town farmers market feel and entry is free. It will be held in Anaheim (right outside of Healthy Junk) this July 22nd, 2017. 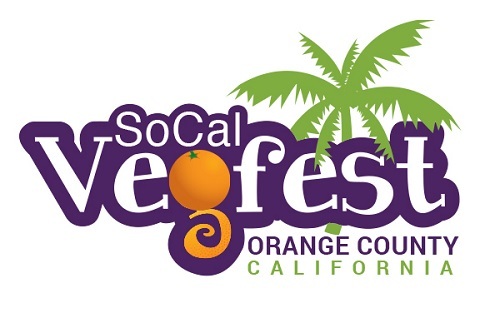 SoCal VegFest - I love having the option of an autumnal vegan event, and this large and free festival offers tons of vegan food and other vendors. 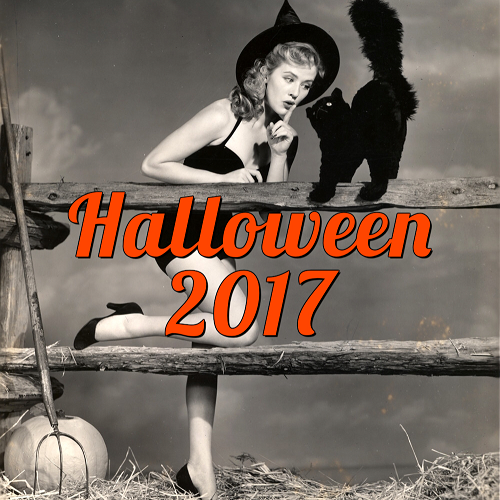 It happens every October at Orange County College in Costa Mesa so you not only get autumn-themed foods, but also some spooky Halloween activities as well! Entry is free. What budget-friendly vegan festivals are you looking forward to this year? Oh I wish I knew about the Costa Mesa one, it's the closest one, just 2 1/2 hrs drive! !